The buzz around inbound marketing is growing with every passing year; however, there are several business owners and marketing specialists who still prefer the outbound or traditional form of marketing. Businesses often don’t prefer to make drastic changes to their marketing strategy and when the traditional form of marketing has worked for decades then making changes doesn’t make sense. Well, internet has completely revolutionised the way business is conducted and every other day we get to hear of new online marketing theories and strategies. The online marketing scenario changes so fast that what might have worked a year back already becomes ineffective by the time you decide to implement it. Experts believe that traditional or outbound marketing has become ineffective and outdated and inbound marketing can get your quicker results. Inbound marketing is strategy wherein you don’t force you way to reach the customers and instead the customers automatically get attracted to your products or services. Unlike the traditional marketing, wherein you keep interrupting the customers with cold calls, online ads and other such marketing tools, inbound marketing does everything in a very subtle manner. Inbound marketing strategy shies away from any kind of interruptions as products and services are never forced upon them. The strategy is centred on adding value wherein businesses try to provide them with useful content that can them in several ways. Several people search online for solutions to a wide range of problems and businesses using inbound strategy provided these people with valuable information and later on building up the engagement. Customers start trusting the businesses that offered them authentic solutions and they return to those providing them the best solutions. In inbound marketing, selling the products or services comes much later and only after a business has managed to build a relationship with customers. Inbound marketing process starts with attracting the visitors to a business website and then converting them into leads. Finally, businesses offer them the products or services to close the leads. Businesses offering great content are certainly going to attract more visitors to their websites. Valuable content keeps the visitors hooked to the website and they return for more such content. Businesses need to optimise their website as well as content for the search engines. There are several techniques to optimise content for specific keywords and get indexed by the top search engines. In inbound marketing, customer engagement is attained through the use of social media channels. The use of social media helps companies understand the expectation of their customers in a better manner. Staying in touch with the customers by sending emails is an effective way to build engagement. However, emails are sent to only those customers who give their consent. Inbound marketing is highly effective if used in a proper manner and it must be implemented only after deciding on the strategies. We will always keep your personal information safe. 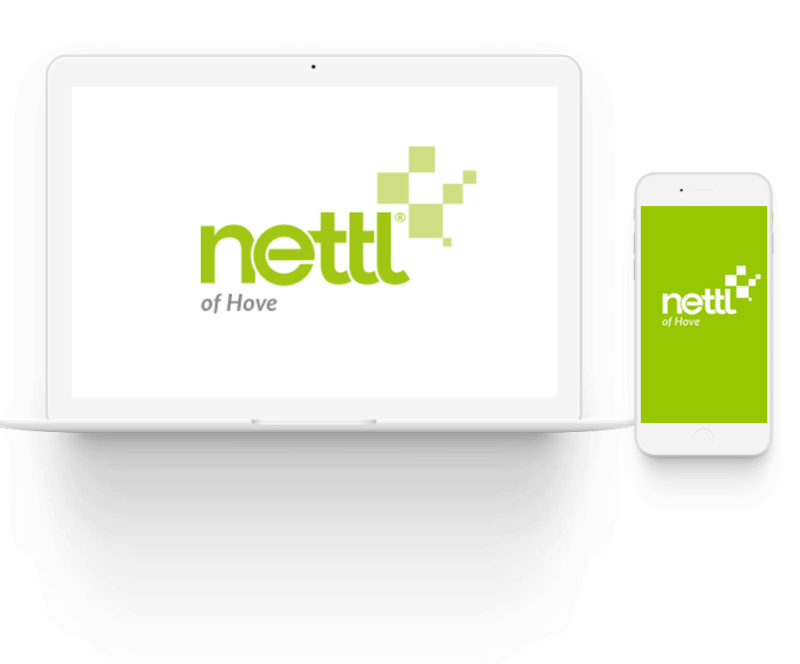 We ask for your information in exchange for a valuable resource in order to (a) improve your browsing experience by personalising the Nettl of Hove site to your needs; (b) send information to you that we think may be of interest to you by email or other means; (c) send you marketing communications that we think may be of value to you.